Final 4 Units! 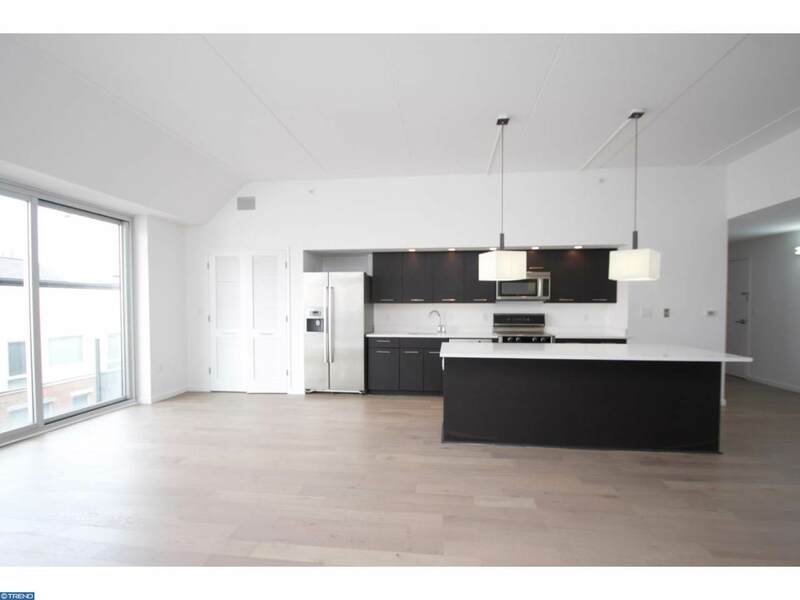 The European-inspired condos at The L'eau are contemporary and modern, standing out in a unique midrise building in the heart of Northern Liberties. Designed by well-known architect Erdy McHenry. The L'eau provides blank canvases that give homeowners the ability to create their own livable masterpiece. Four unique units per floor offer an ultimate private living experience. 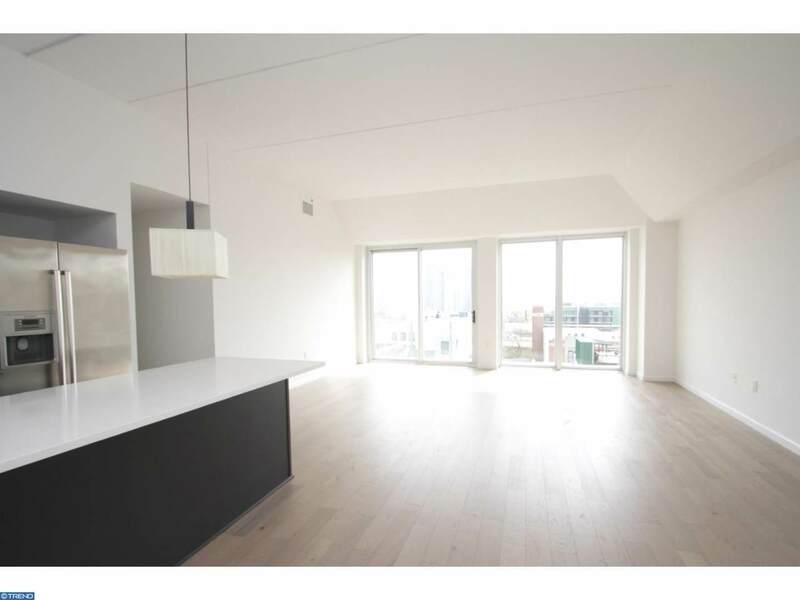 Each unit has high loft ceilings, large glass windows, and units on higher floors providing amazing views of the city or water. 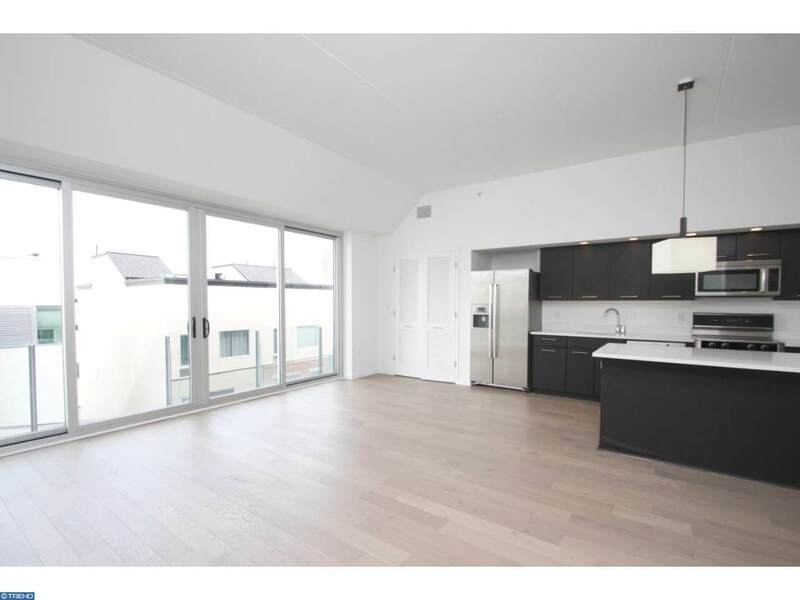 The L'eau units are both spacious and come equipped with 2 beds/2 baths, stainless steel Bosch appliances, Caesar stone counters, and open floor plans ranging from 1300 to over 1600 sqft. Each unit includes comes with personal private parking. The L'eau is conveniently located near public transportation, major highways, countless places to eat great food, grab coffee, walk a pet, and enjoy nightlife! Tax abatement until 2020. Accessibility Features None Association Fee 630.00 Association Fee Frequency Monthly Association YN No Central Air YN Yes Condo YN No Cross Street Green Heating Fuel Electric Hot Water Electric Navigable Water YN N New Construction YN No Original MLSNumber 121490472869:TREND Ownership Interest Condominium Pets Allowed YN Yes Senior Community YN No Sewer Public Sewer Structure Design Type Unit/Flat Tax Annual Amount 908.0 Tax Assessment Amount 64843.0 Tax Lot 24 73 Vacation Rental YN No Water Source Public Zoning Cmx2.